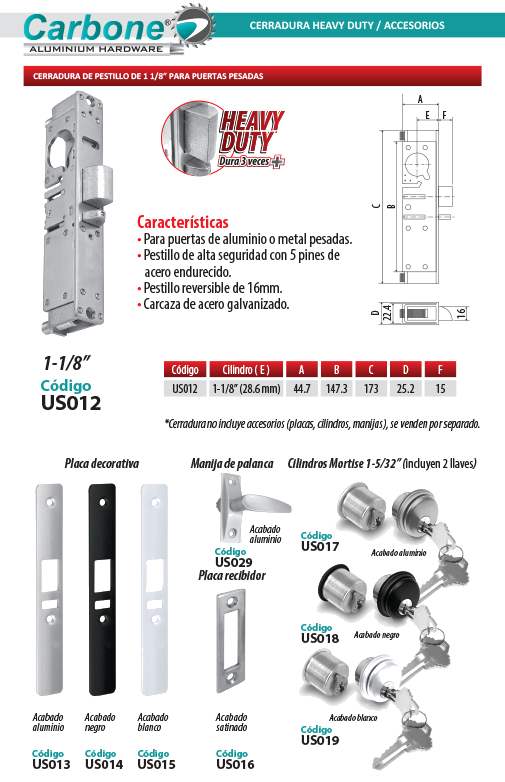 Carbone Panamá brings you the most refined Heavy Duty Locks With Latch for your home or architectural project for immediate installation. 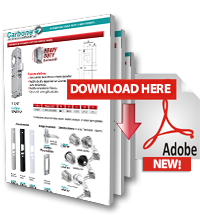 Carbone Panama has the best aluminum door hardware and all the material and hardware for Architectural projects at the best price. • For heavy aluminum or metal doors. • High security latch with 5 pins of hardened steel.